The British Virgin Islands are one of the best known and oldest offshore financial centers. This tax haven has a series of advantages for investors that have been replicated in other offshore jurisdictions. 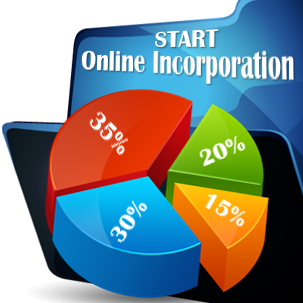 BVI company formation accounts for the better part of the annual Governmental revenue. The four main islands, along with the other smaller ones are also a popular and picturesque exotic retreat, not only an investment center. Confidentiality: investors enjoy a high degree of business confidentiality as there is no public record of the beneficial owners. Our BVI company incorporation agents can give you more detailed information about each of these reasons to invest in BVI. The BVI business company is the legal entity of choice for offshore investors. 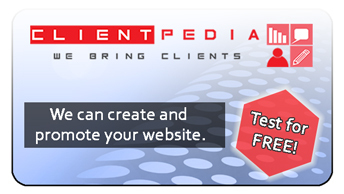 It offers a high degree of flexibility and can be used for structuring investment funds. There is no need for a share capital and the legal entity can be incorporated with just one director and one shareholder. 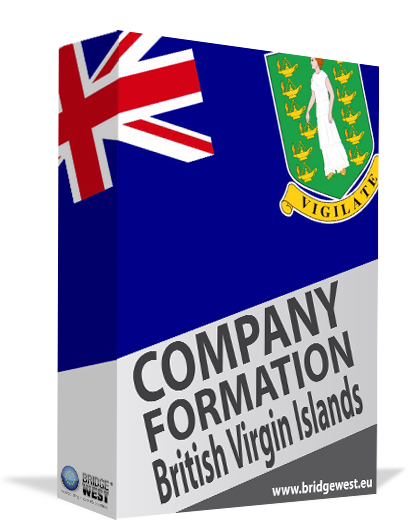 The British Virgin Islands company formation process is a simple one that can be assisted by one of our agents whenever foreign investors cannot be present during the incorporation. Opening a BVI offshore company is advantageous not only because of the lack of taxes and the easy company incorporation but also because of the high degree of investor confidentiality. There is no need to prepare annual financial accounts and the identification details of the beneficial owners are kept with the Companies Register but it is not disclosed for public purposes. Tax information exchange agreements can influence the manner in which residents of other countries are required to disclose information. One of our agents can give you more details on this matter. The exemption from tax, the easy company set up, flexible business structure options and confidentiality are all important reasons to invest in BVI. For more information on BVI company set up, please do not hesitate to contact us.